Hello there! 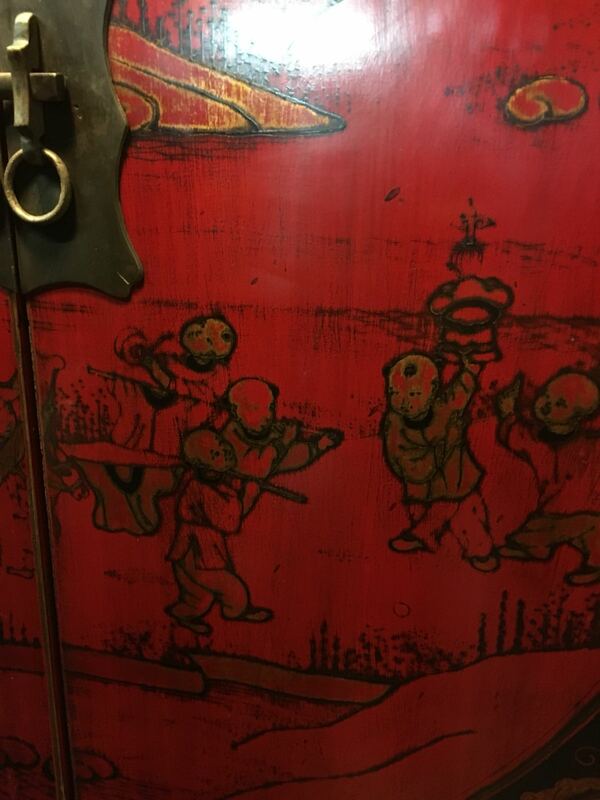 I would like to a valuation on a pair of red lacquered Chinese wedding cabinets. Assistant: I always love having an appraiser look at my stuff. Sometimes its turned out to be surprisingly valuable. Tell us what else you do know and the Appraiser will be able to better assist you. 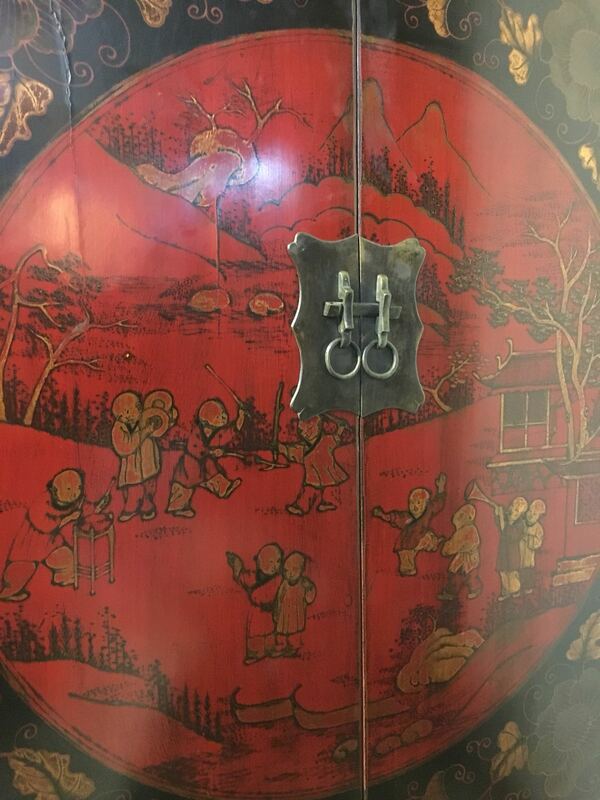 Customer: They are presumably from the late 19th century, the late Qing dynasty. But I can't tell if they are originals or reproductions. Assistant: Is there anything else the Appraiser should be aware of? Expert: Rarewares replied 1 year ago. Use the +Add Files feature next to the SEND button to upload photos of the item, including maker's marks. The feature works best when you add ONE picture, put a word in the text box, hit send, then do the next. 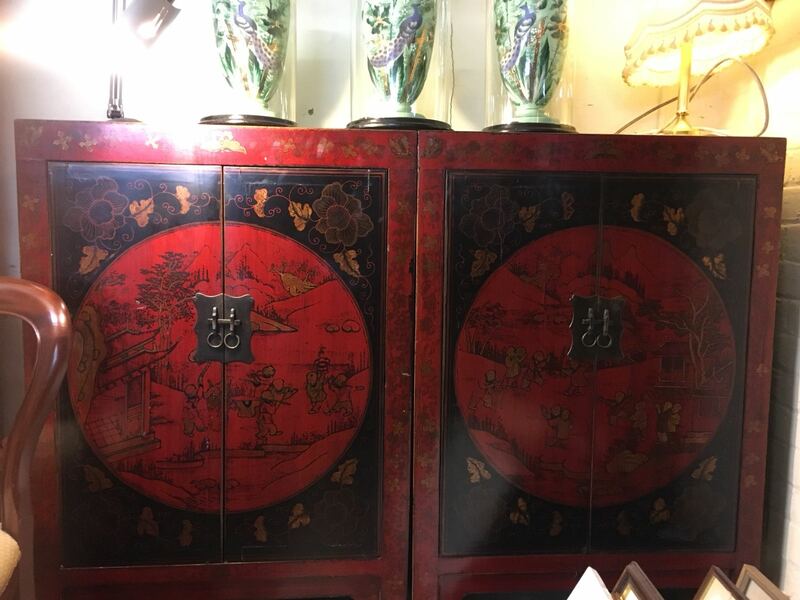 This is an authentic pair of late Qing (1880) red lacquer wedding cabinets. 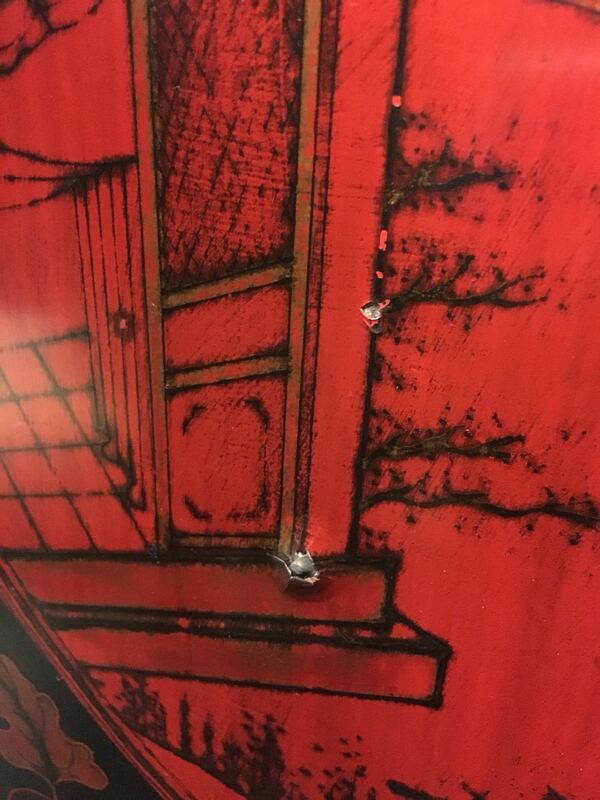 Red lacquer from this period being a combination of tung oil and cinnabar. The wear to the gold is appropriate and the crackling in areas of the lacquer is commensurate with age. 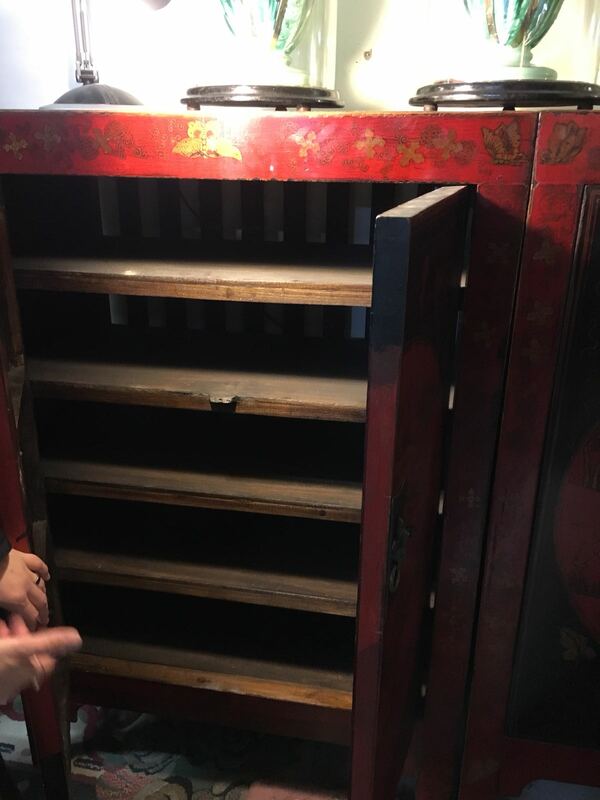 The value of each cabinet is $3500 to $4000 retail. Chairish.com, Ioffer.com, and letgo.com (local). They do all of the work and you get a check 14 to 45 days after the sale minus their 15% to 25% (negotiable!) commission. I really appreciate the good feedback. You can request me, but requests only last 3 minutes. To get me again, start a new question and put "ForCustomerOnly" as the first words you write.